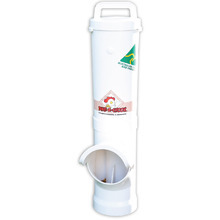 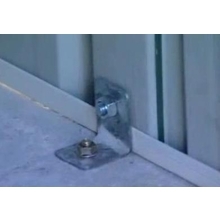 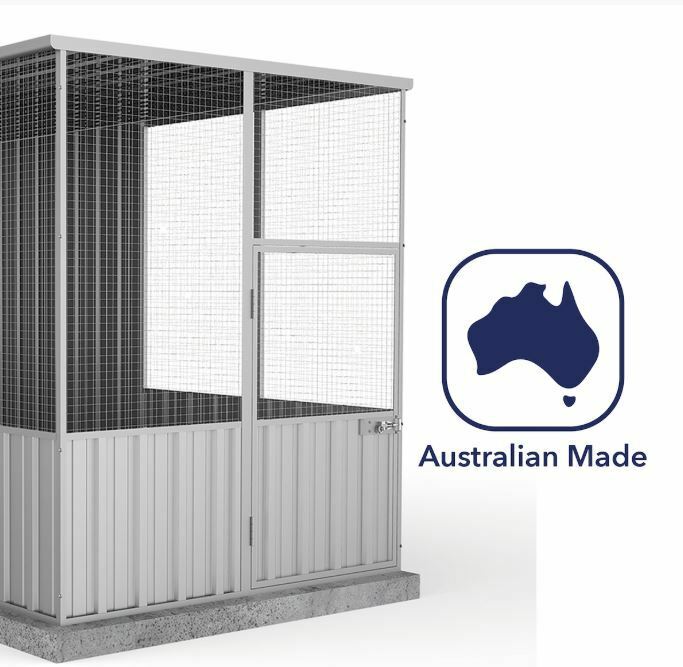 Easy-install, low-maintenance shelter for feathered friends or four-legged furries! 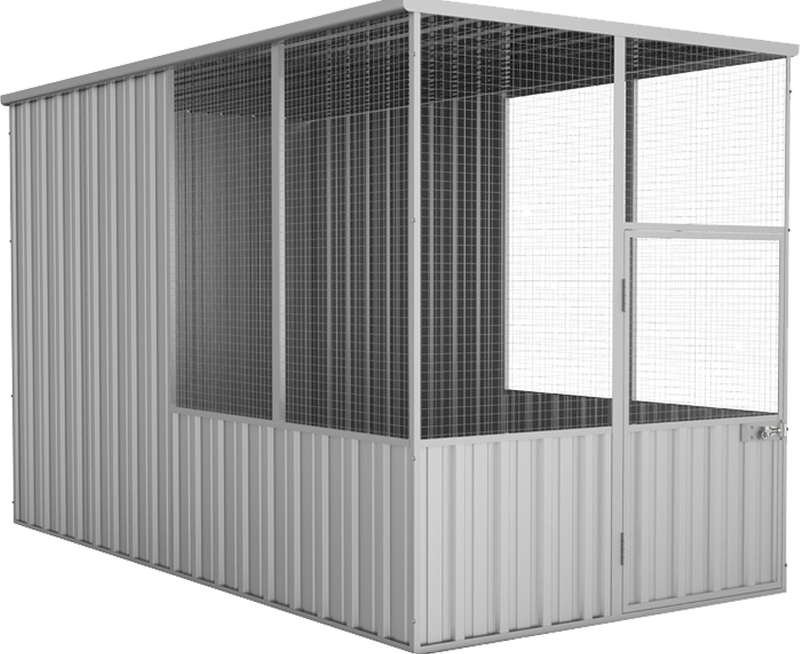 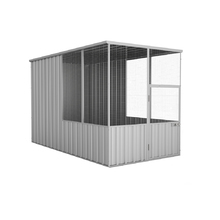 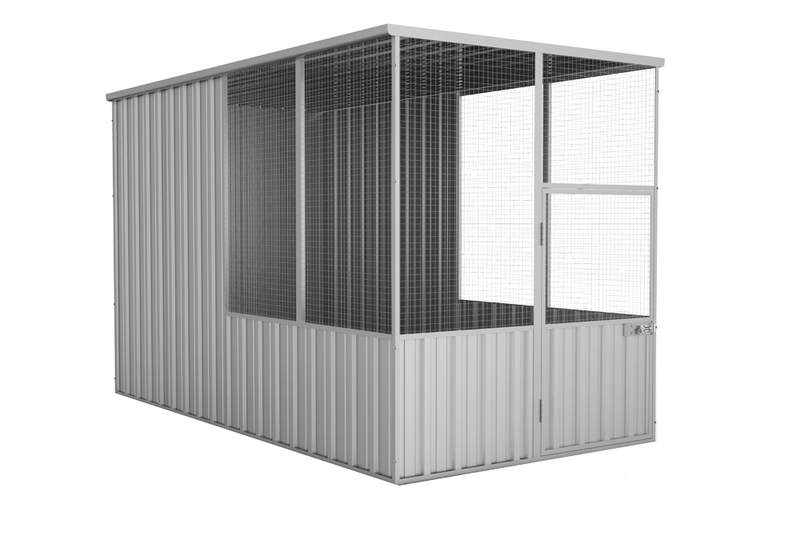 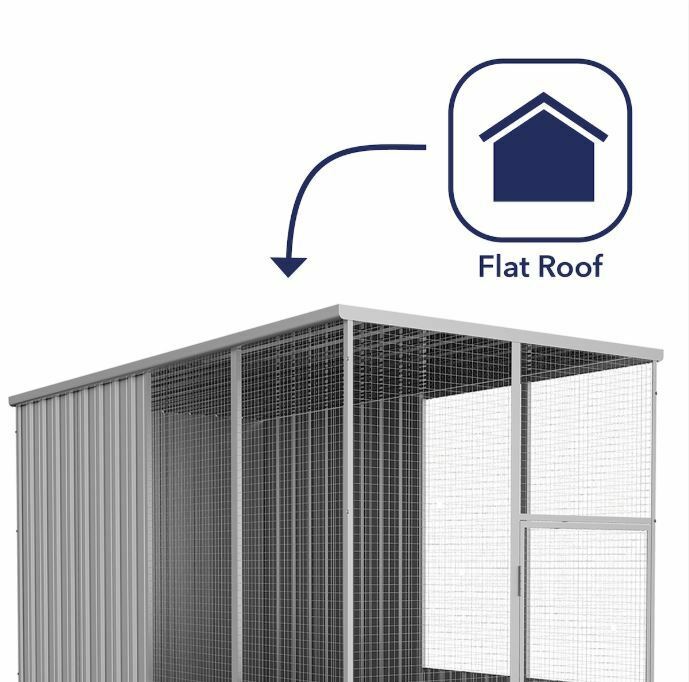 This aviary is durable and safe for your pets. 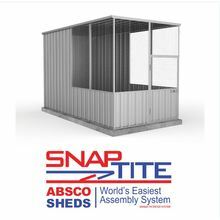 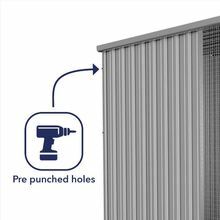 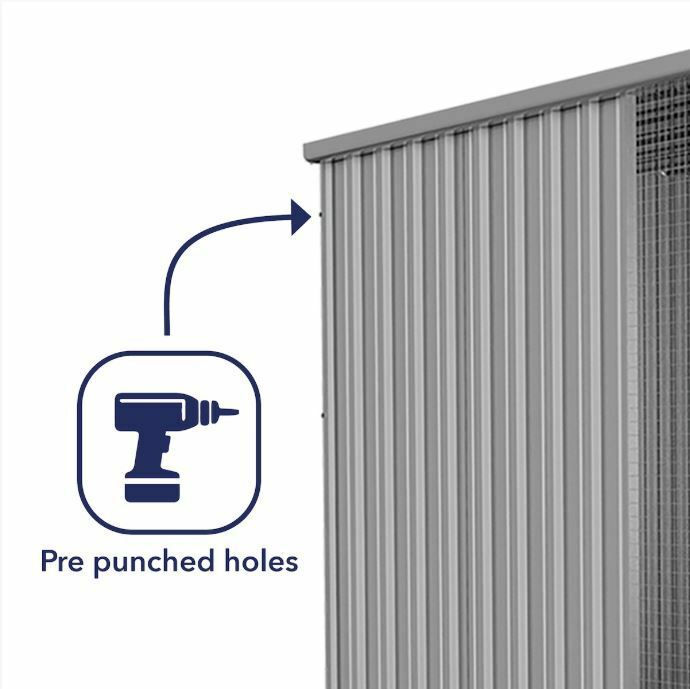 It’s made of Bluescope Zincalume, known to be thermally efficient and having better corrosion resistance than galvanised steel. 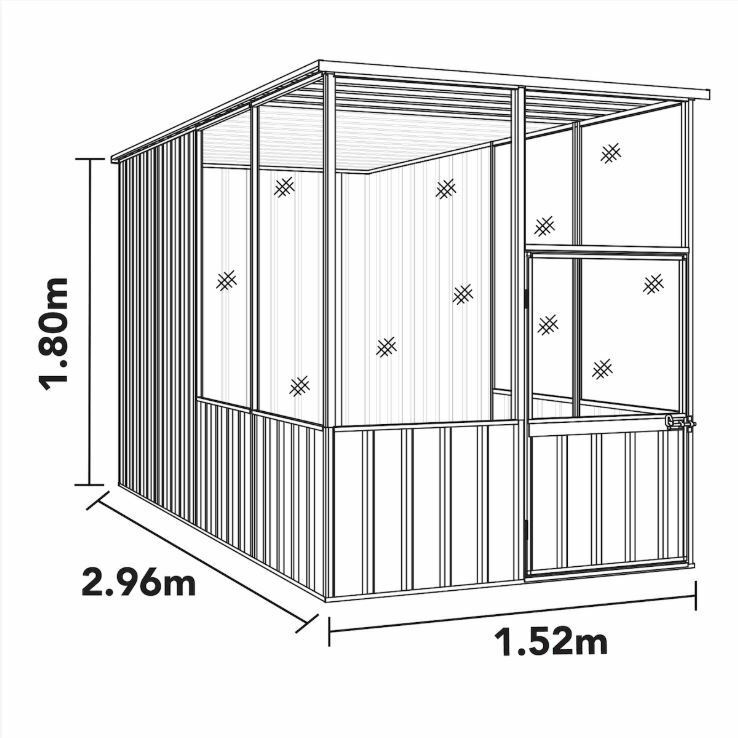 And no need for any help from an expert builder with the easy-to-follow instructions that go with this aviary kit. 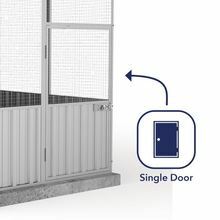 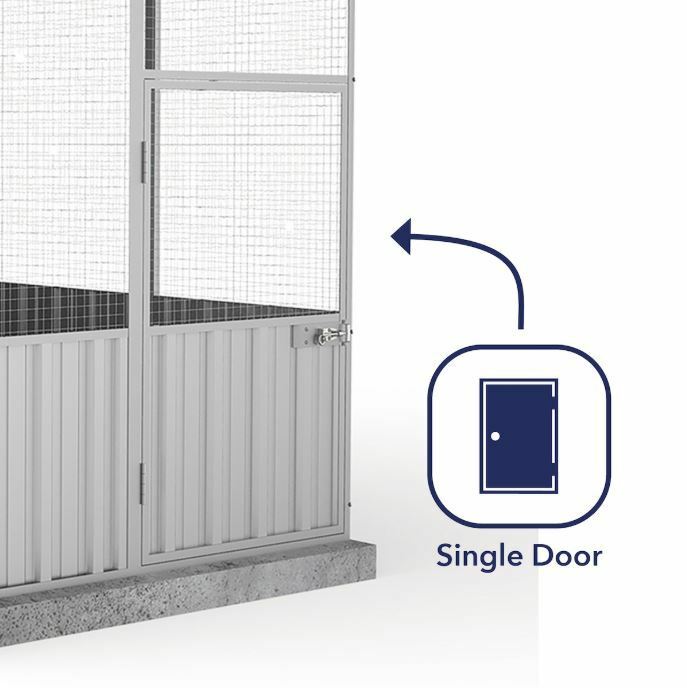 It features wide mesh panels so you can always have a good view of your animals. 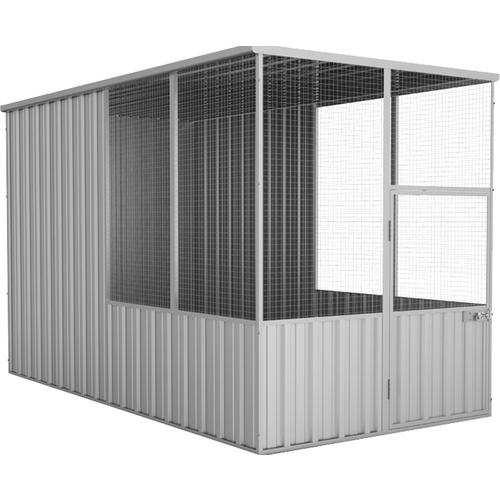 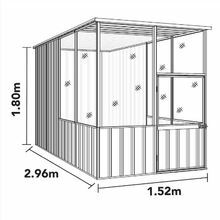 While it’s originally an aviary, it’s secure and big enough as a hen house or even a kennel.